Games like PUBG Mobile have their work cut out for them in trying to find their niche in the mobile gaming marketplace. 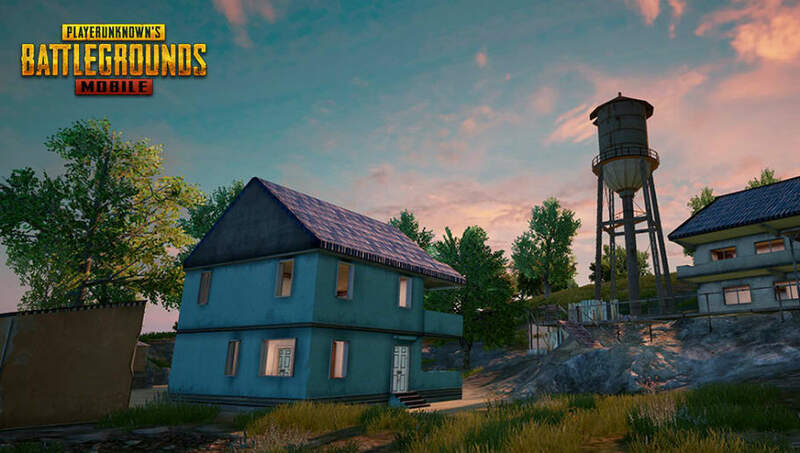 PUBG's brand recognition and popularity across multiple platforms have made it a titanic brand in gaming, and many alternatives run the risk of coming across as rip-offs rather than original takes. Still, there are some games that manage to bring something new to the PUBG formula or to find their own particular or polished way to do. Here are three good alternatives to PUBG Mobile. Rules of Survival arrived on phones far before PUBG Mobile, and it used that first advantage to create a similar, but distinct experience for its players. The game features an eight square kilometer map on which 120 players battle it out for supremacy. It's one of the most popular PUBG Mobile alternatives, making queue times fairly reasonable. Knives Out is a smaller PUBG, but it compensates for its decreased size with a more distinctive art style and more inspired environment design. Locations such as snowy mountains and abandoned train tunnels give life to the sleek PUBG Mobile competitor. Pixel's Unknown Battle Grounds is a little like PUBG Mobile run through Minecraft. Its blocky aesthetic is immediately distinct from PUBG Mobile, giving it a life that its namesake often lacks.